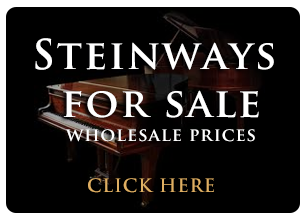 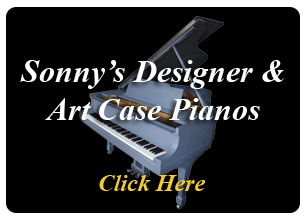 Pianos respond to the seasons like people, cold weather causes contraction, humidity causes swelling and much more. 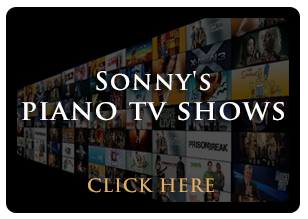 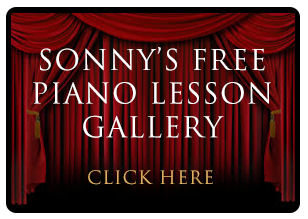 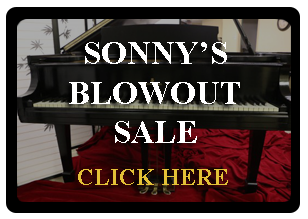 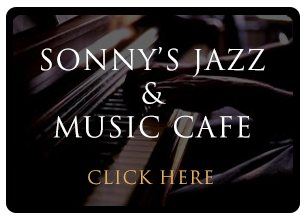 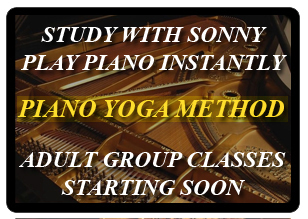 Sonny discuses how pianos sound differently during different seasons. 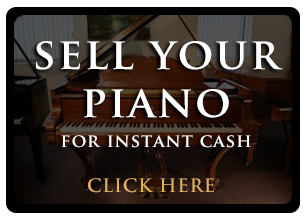 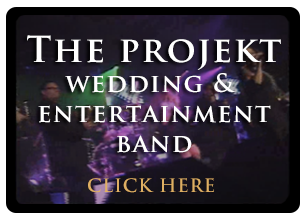 He also talks about how the mood of the player can affect how the piano sounds to the player.